Alright, raise your hand if you packed on a little winter weight. It’s ok, I can’t see you, go ahead. Have you pulled out your spring clothes yet? Do they fit? An awesome thing about the promotional products world is that if you don’t like the particular style of the item I’m showing you, there are probably 16 other styles of that product that we can get for you. 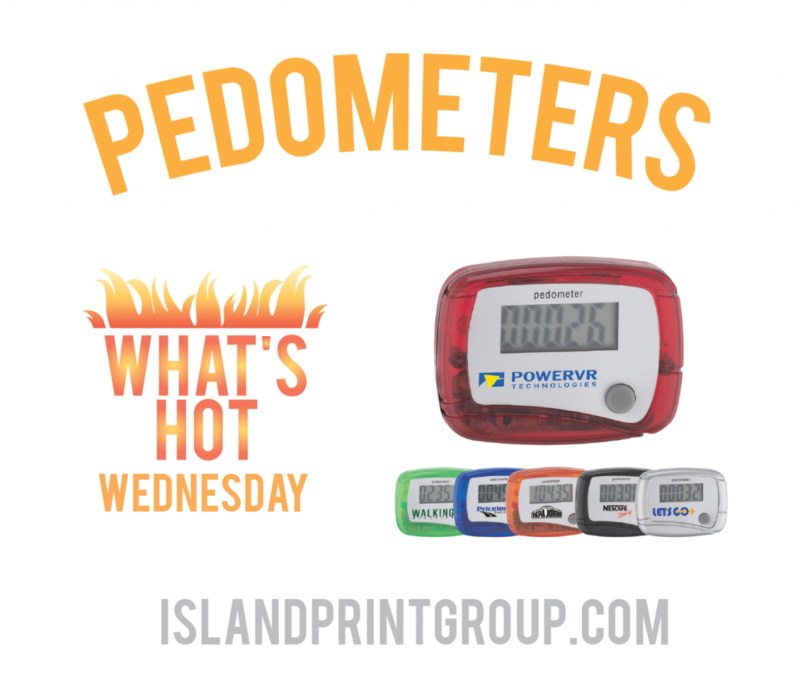 The pedometer featured today is the ‘In Shape Pedometer’. It has an LCD Display, Belt-clip, Auto-off power saving function and is available in 6 colours! They are also available at a low minimum of 150 pieces. What I really like about it is how clear the display is to read. If you’re starting a ‘Get Fit’, ‘Get Moving’, ‘Get Motivated’ program or if you’re a health/wellness/fitness company – these would be a great fit for your next promotion! 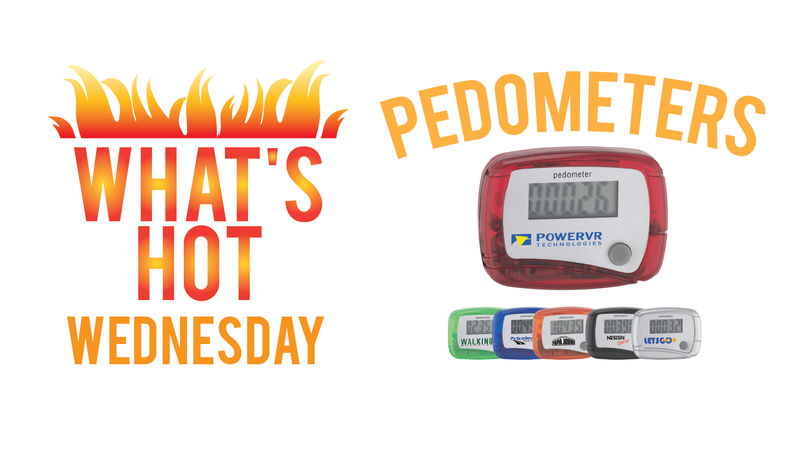 I love the quote “The only person you should try to be better than, is the person you were yesterday.” Pedometers are a basic way to just ‘be better than yesterday’. Even if it is by one step! What ways/tools do you use to motivate yourself to get moving?